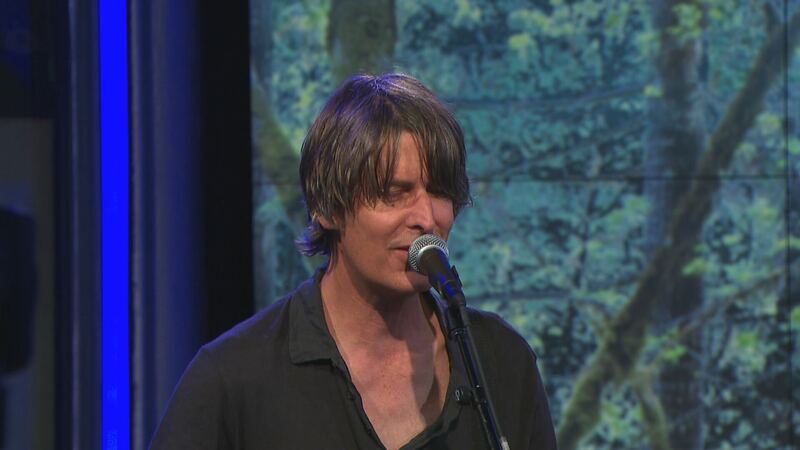 Saturday June 30 : Stephen Malkmus & The Jicks on "CBS This Morning"
Stephen Malkmus & The Jicks make their long-awaited early morning TV debut tomorrow (June 30) on "CBS This Morning"'s Saturday Sessions. Check your local listings for precise times, but bear in mind the program is called "CBS This Morning", not "CBS Roll Out Bed Whenever It's Convenient Or You Can Stand To Face The Day". The title of this short film is a stretch. Car Seat Headrest have had a busy year to say the least (and it's only half over). 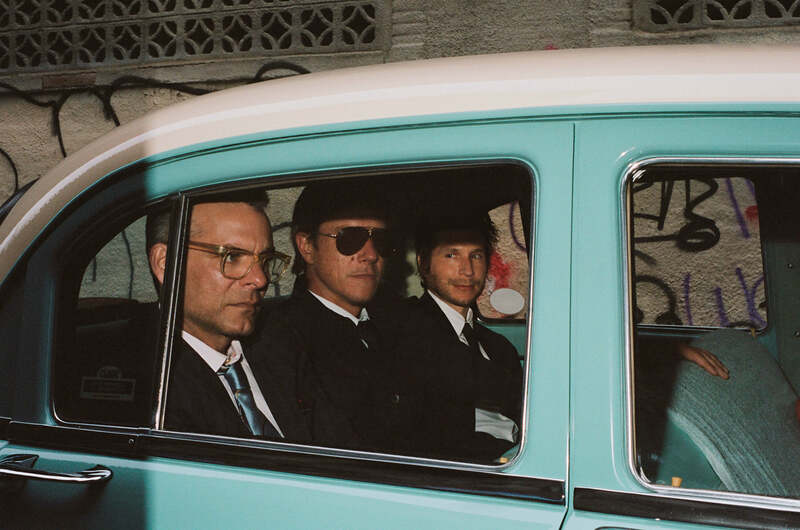 In addition to releasing Twin Fantasy, the live band has grown by three (Naked Giants), played on The Tonight Show with Jimmy Fallon they have played a slew of tour dates across North America and Europe and have many more on the horizon. 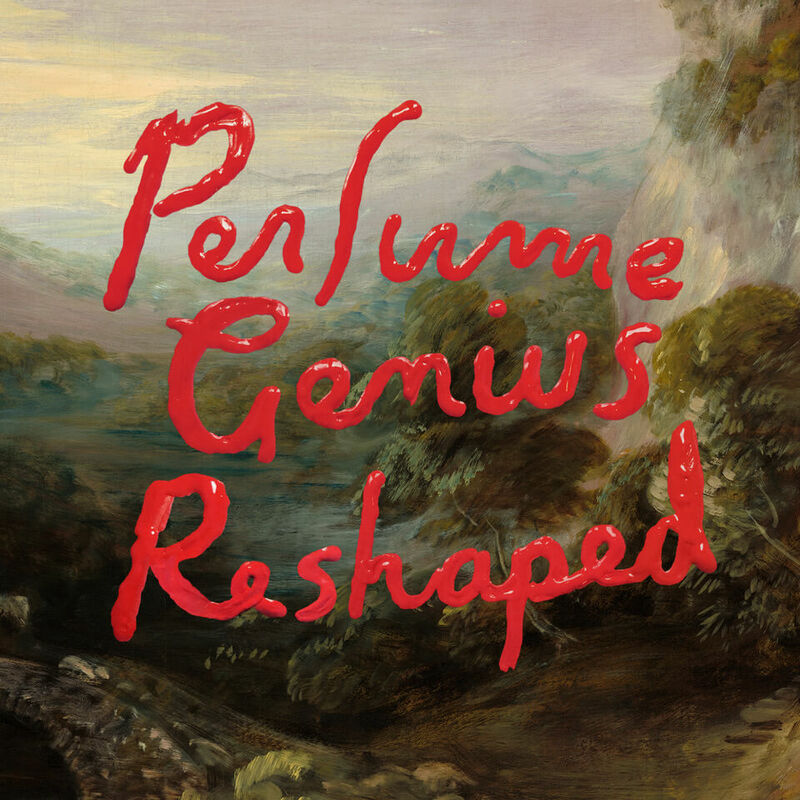 Back to this short film which is a look inside Will Toledo's and the now seven-piece band's world as they get ready for shows around the release of Twin Fantasy. TIDAL is a global, experiential, entertainment platform built for fans, directly from artists around the world. TIDAL members enjoy exclusively curated content that directly connect artists with their fans in multiple ways. 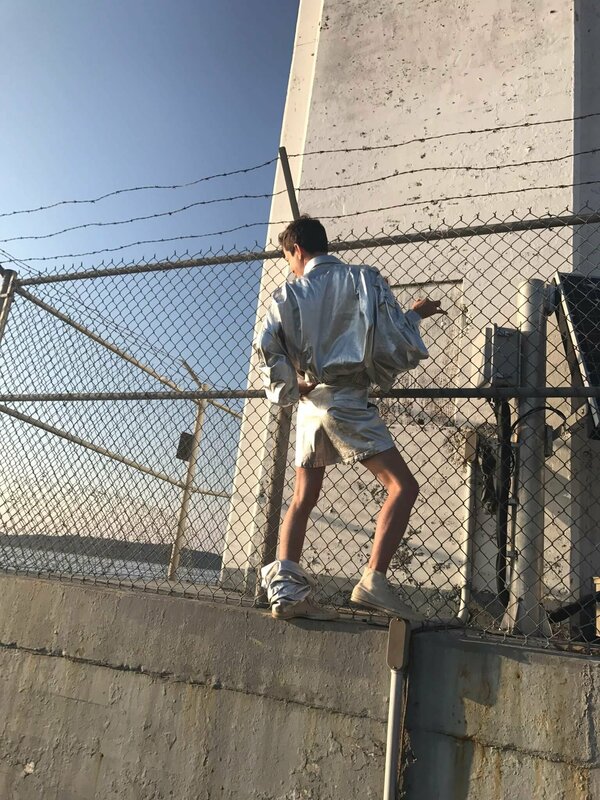 The service offers high-fidelity, CD sound quality music, high resolution video, an opportunity to discover new artists via TIDAL Rising and unique experiences via TIDAL X. TIDAL is available in more than 52 countries, with more than a 55 million song catalog and more than 220,000 high quality videos. In other news, you might need to circle February 16th, 2019 in your calendar. 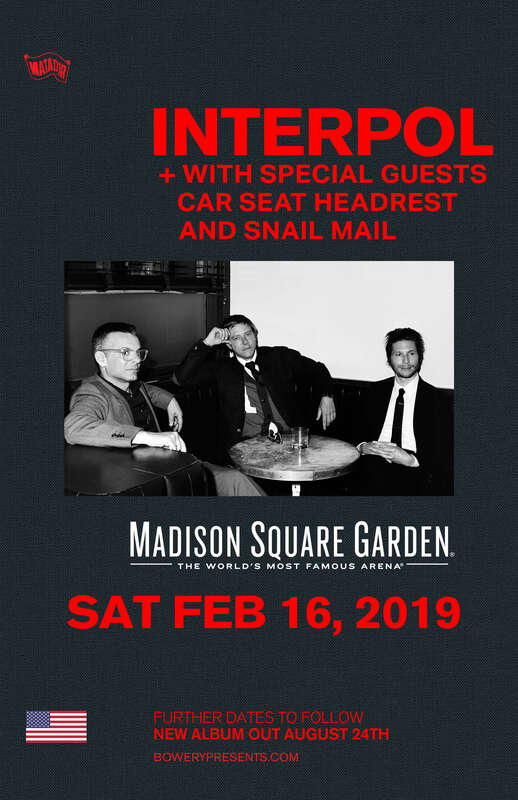 Car Seat Headrest will be opening for Interpol (alongside Snail Mail). Tickets HERE. 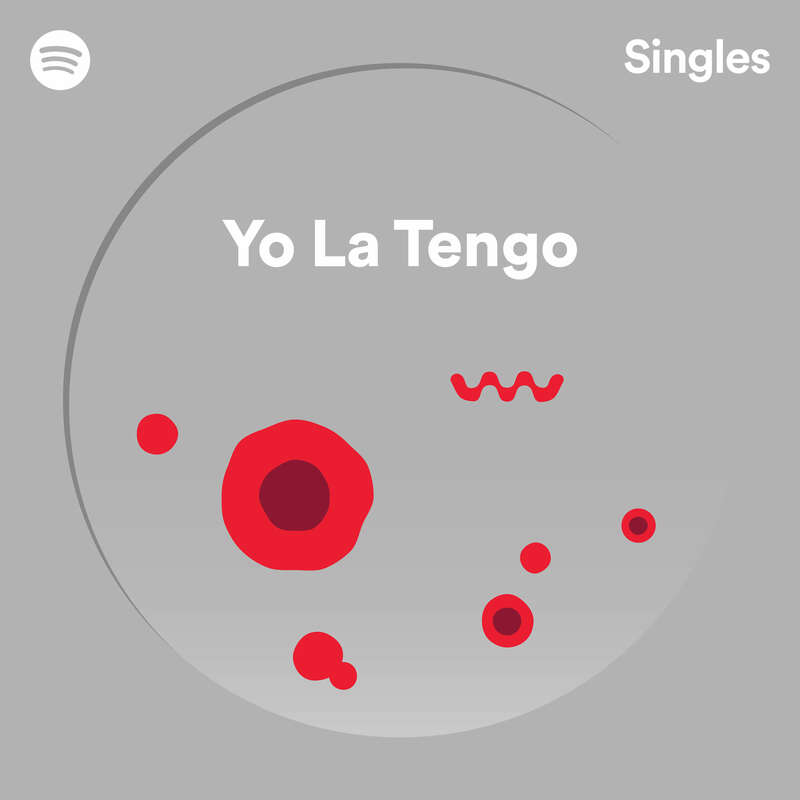 With Yo La Tengo's global touring in support of Album Of The Year candidate 'There's A Riot Going On' recommencing next Thursday (see below), a new single's available for streaming this morning exclusively via Spotify ; a new version of 'There's A Riot...''s "Shades Of Blue", and a cover of Neil Young's 'Time Fades Away', both recorded at Spotify Studios this Spring. 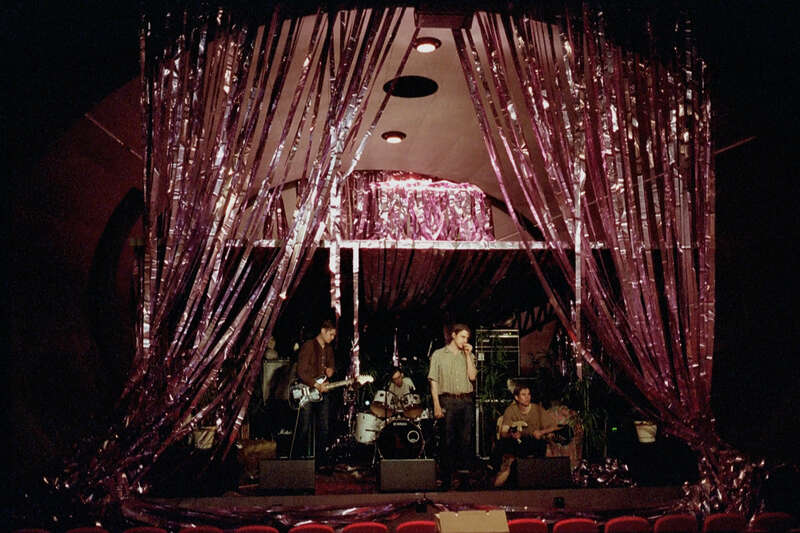 stream "Shades Of Blue" b/w "Time Fades Away"
Iceage's current run of North American dates still has more than a week to go and this morning marks the announcement of a November jaunt alongside Atlanta's Black Lips with support from Brooklyn's Surfbort. 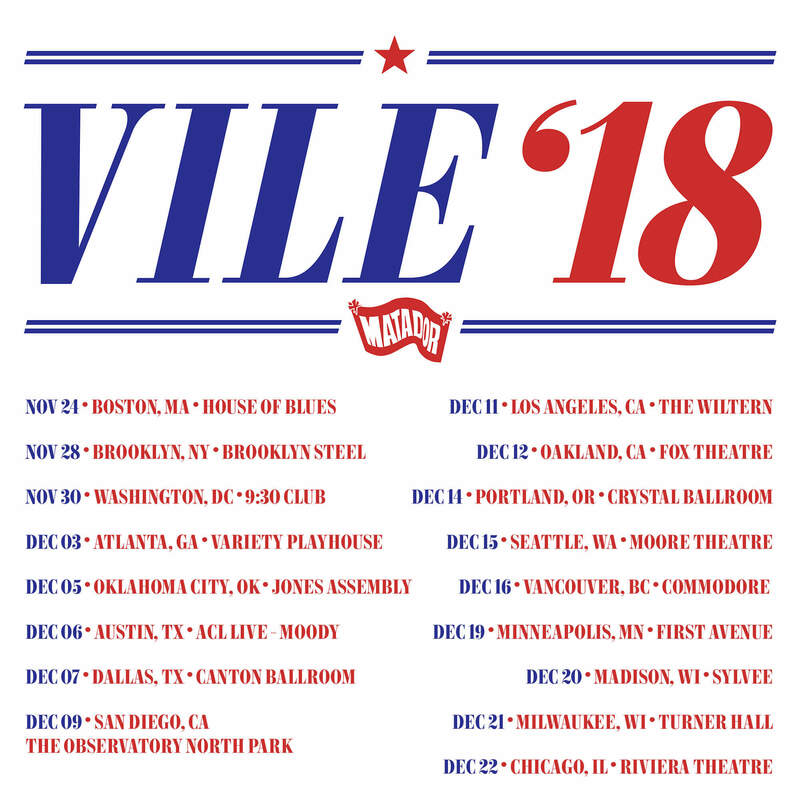 Kurt Vile & The Violators' 2018 live campaign has been extended well into December with a slate of big shows going on sale Friday June 22. 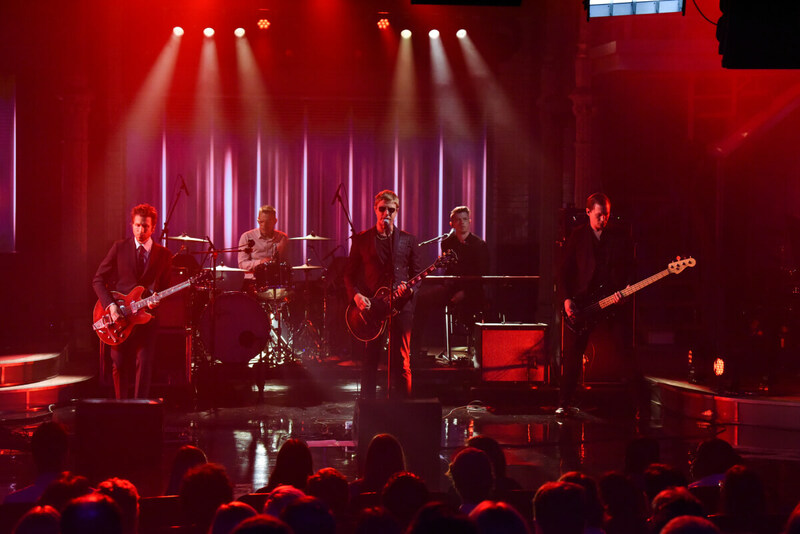 Following last week's 'Marauder' launch events in Mexico City, the debut of "The Rover" and a subsequent performance on "The Late Show With Stephen Colbert", Interpol have confirmed additional worldwide dates in additional to previously announced headlining dates at the Hollywood Bowl, the Greek Theater and Madison Square Garden. 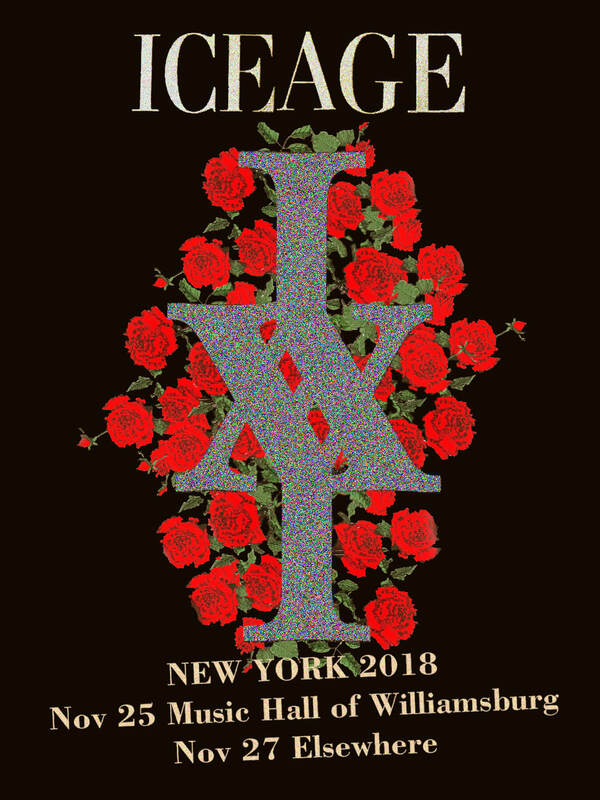 Ticket links can be found below. 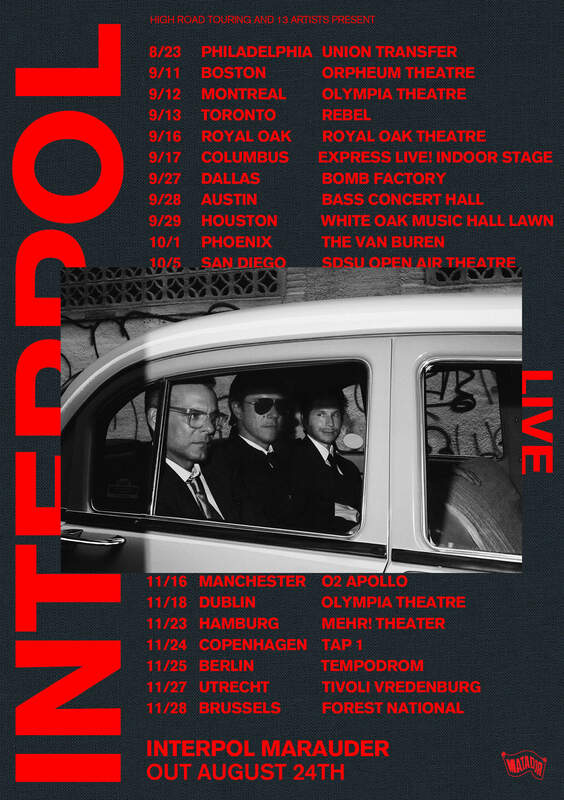 preorder 'Maurauder' from The Interpol Store and obtain a presale code for the newly announced shows below. Saturday, February 16th - Madison Square Garden, NYC NY ! 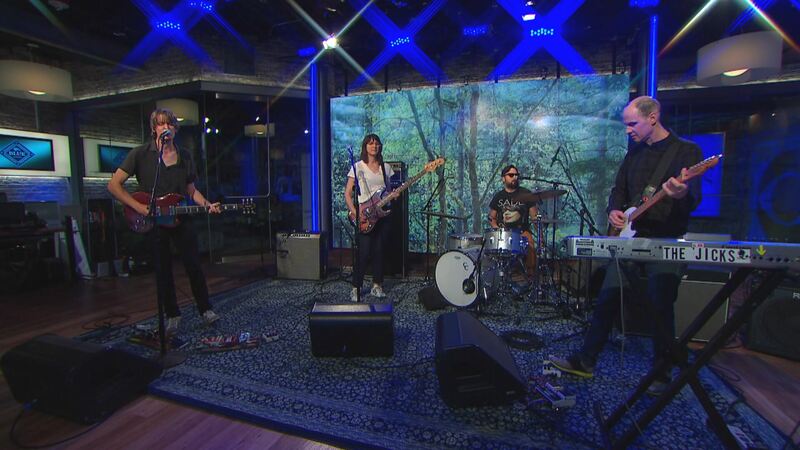 Marauder’s first single, "The Rover", can be heard HERE, and will be performed live on CBS' "The Late Show with Stephen Colbert" tomorrow night, June 8 (11:35 eastern airtime). 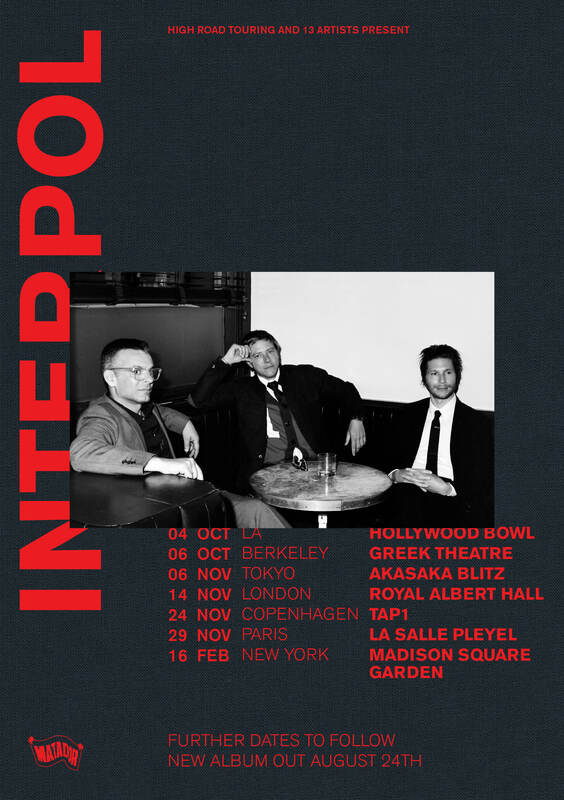 Interpol have also confirmed an initial run of worldwide tour dates, in addition to previously announced appearances at London’s BST Hyde Park with The Cure, Glasgow’s TRNSMT Festival, NYC’s House of Vans and Chicago’s Riot Fest. 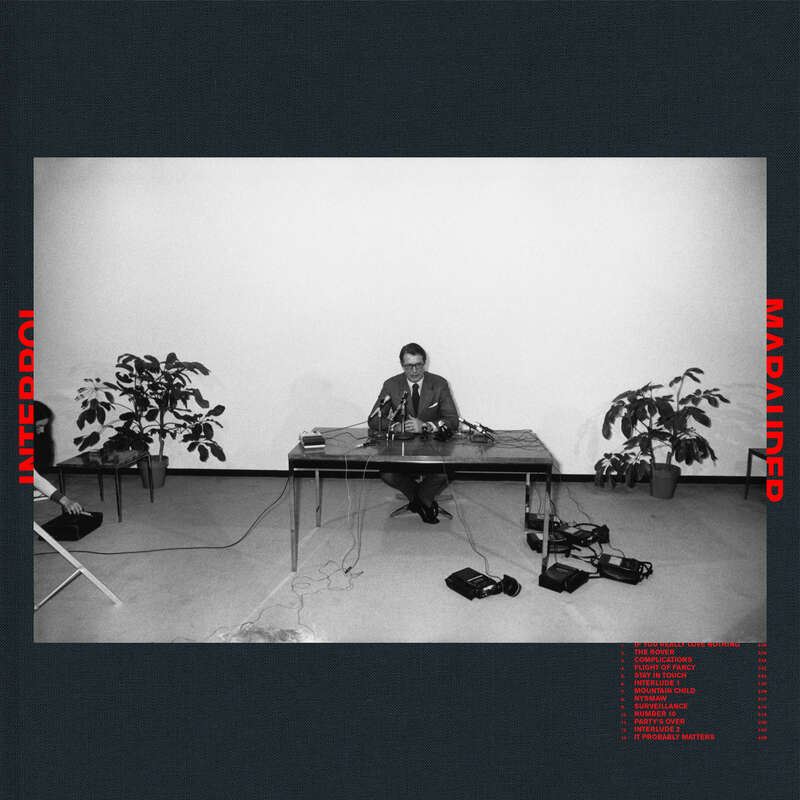 Those that preorder Marauder directly from the Interpol store will get first access to ticket presales for the new shows, which include London's Royal Albert Hall, New York City's Madison Square Garden and Los Angeles' Hollywood Bowl. The full list of tour dates can be found below. Snail Mail's debut LP Lush is out in the world this Friday, and the band begins touring today with two dates supporting Belle & Sebastian before playing a sold-out release show at Music Hall of Williamsburg on Thursday. Beginning this week, Snail Mail will be carrying postcards on the road, free for you to grab at your local show. Fill it out with your own message or drawing, send it to the address listed on the postcard, and if Lindsey chooses your card, you'll win a box of her favorite records from the Matador warehouse. If you won't be at an upcoming Snail Mail show (I don't know what kind of tragedy would cause this to happen) but would still like to participate in the contest, the postcards will be included in Lush pre-orders and available at local indie retail stores. Lindsey will pick the winner on July 4th. Adding to an already extensive itinerary, Snail Mail has announced support of Alvvays at upcoming doubleheaders at Brooklyn's Warsaw and Toronto's Danforth Music Hall this Autumn. 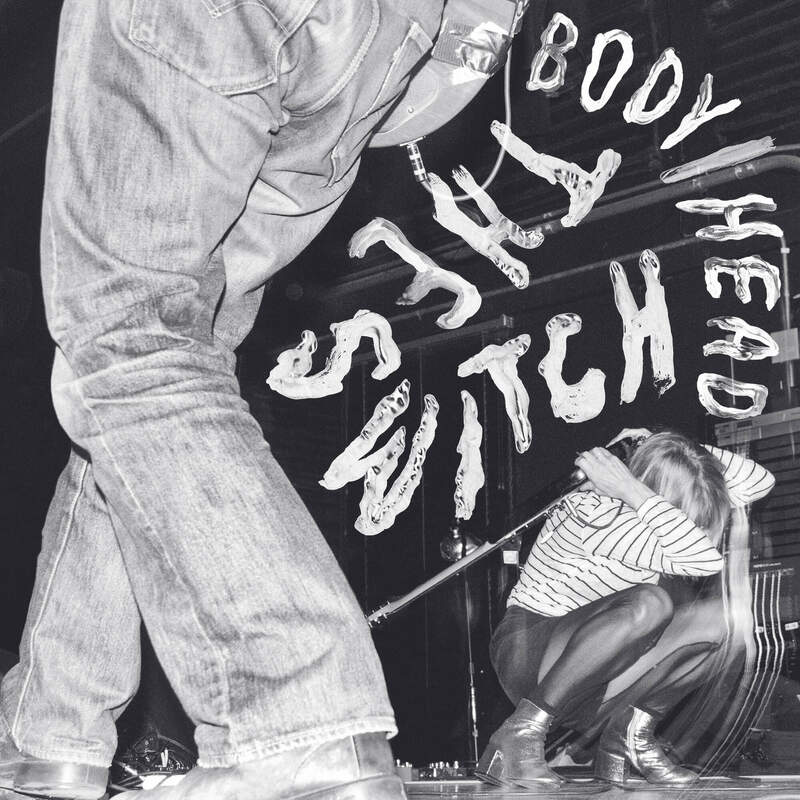 On July 13, we're releasing the new album from BODY/HEAD, 'The Switch'. 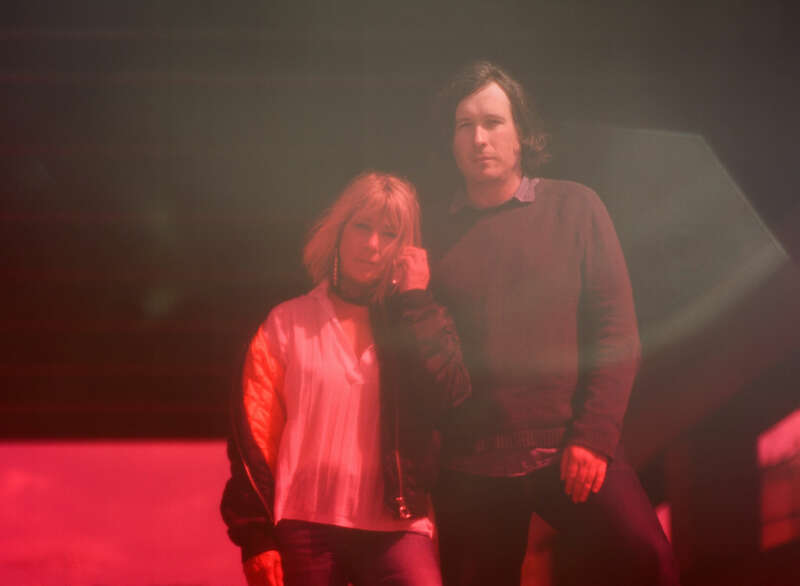 The duo of Kim Gordon and Bill Nace recorded their 2nd studio album for Matador last summer in Western Massachusetts with engineer Justin Pizzoferrato and the results are equal parts dizzying & intense. Summer & Autumn U.S. dates are listed below, with several of the shows in question already on sale. 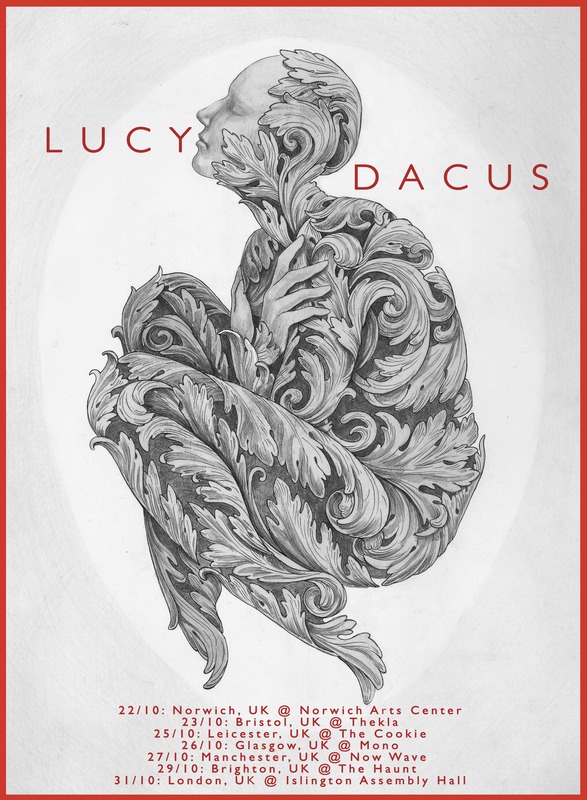 Their debut album together as Body/Head, 'Coming Apart', from 2013, was more of a rock record—heavy, emotional, cathartic, spellwork in shades of black and grey. 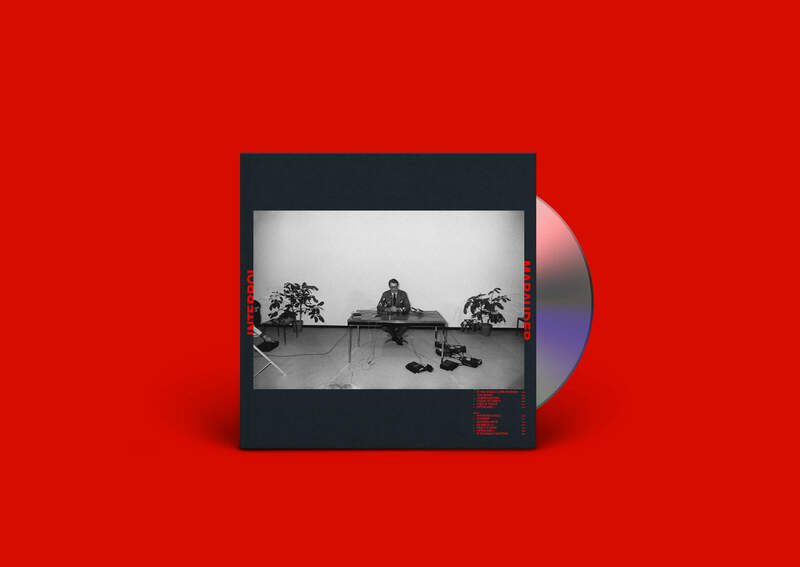 T'he Switch' is their second studio full-length, and it finds the duo working with a more subtle palette, refining their ideas and identity. Some of it was sketched out live (if you’ve not had the fortune of seeing them in that natural environment yet, see 2016’s improvisational document 'No Waves'), but much of it happened purely in the moment. Working in the same studio and with the same producer as 'Coming Apart', here Body/Head stretch out, making spacious pieces that build shivering drones, dissonant interplay, Gordon’s manipulated vocals, and scraping, haunting textures into something that feels both delicate and dangerous. 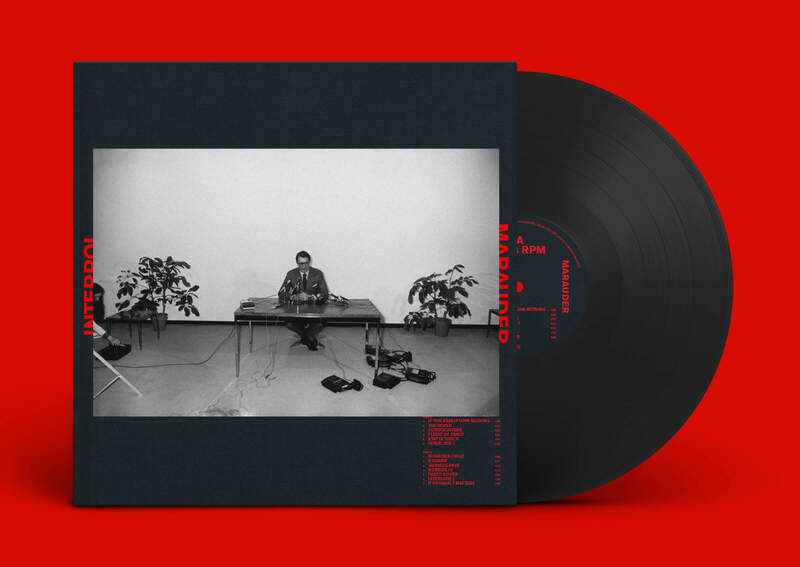 Less discrete songs than one composition broken up into thematic movements, a slow-moving narrative that requires as much attention and care from the listener as it did from everyone involved in its creation, it is a record that sticks around after it’s done playing. This is Nace’s favorite of Gordon’s guitar work; she’s truly come into her own as a guitarist, having built up her confidence through solo shows. The way the duo work together, you’d never know they spend so much time apart; on 'The Switch', their vision and focus feel truly unified. If Coming Apart was dark magic, 'The Switch' works with light, though it never forgets that these approaches are two sides of the same coin, and that binaries—black/white, near/far, emotion/analysis, body/head—are made to be broken open, and that the truth of things is in the energy between.